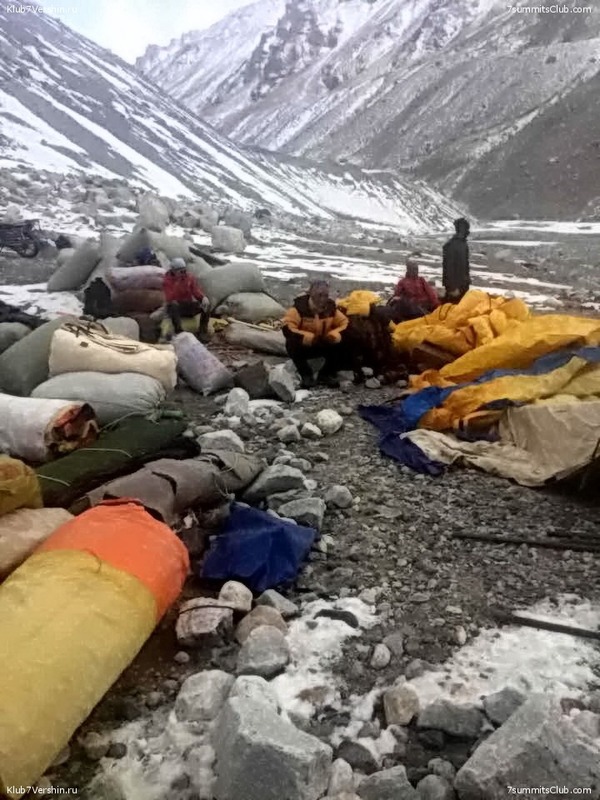 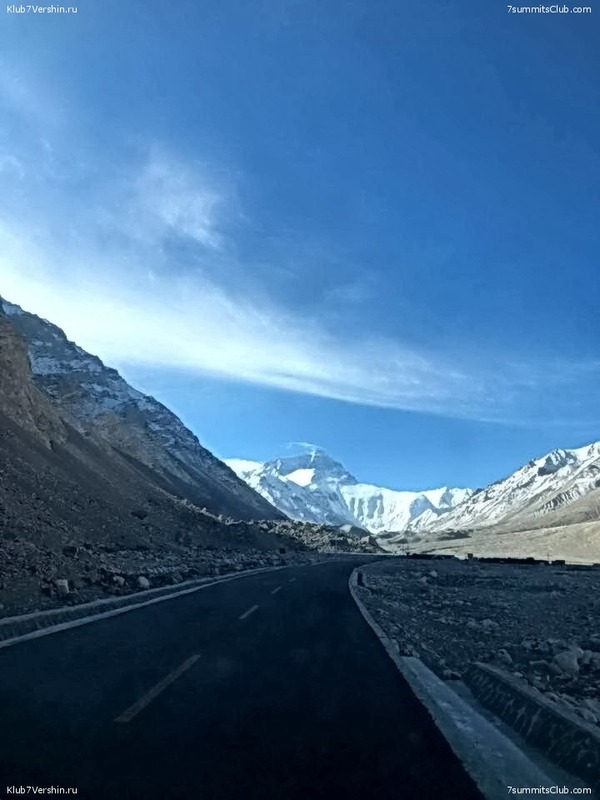 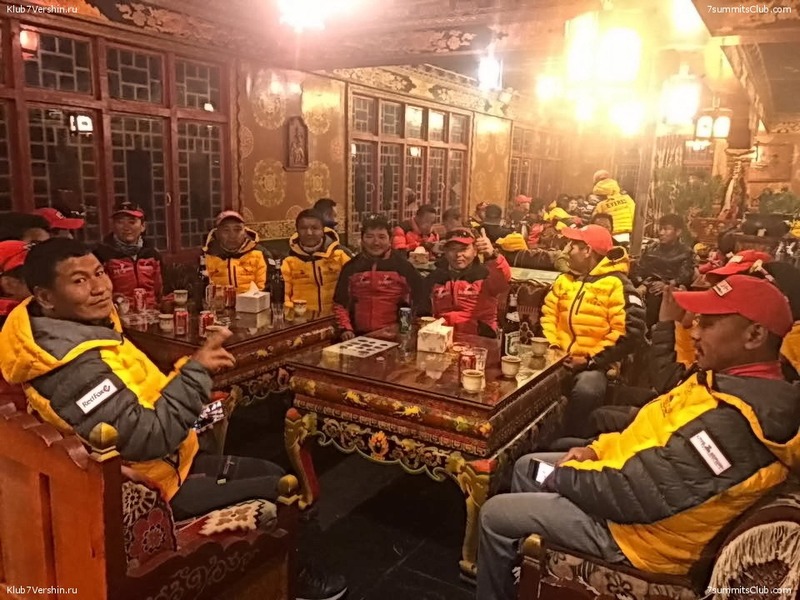 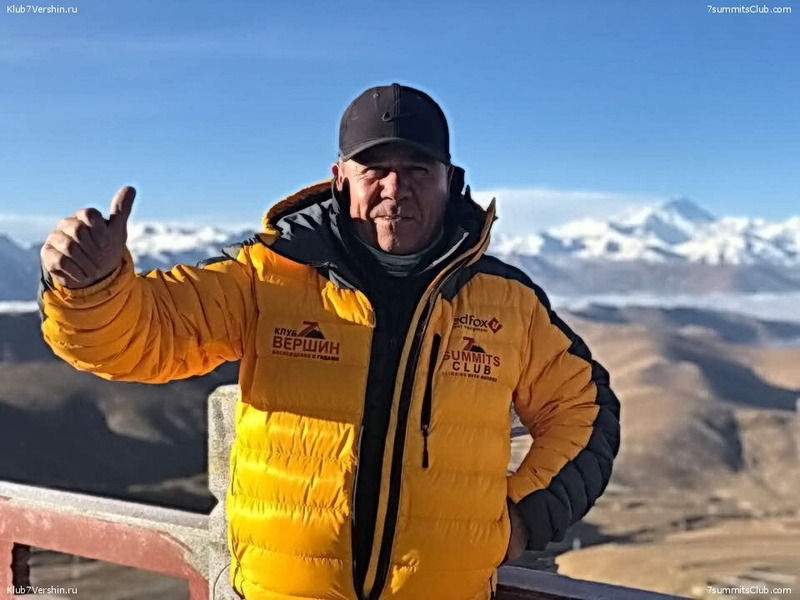 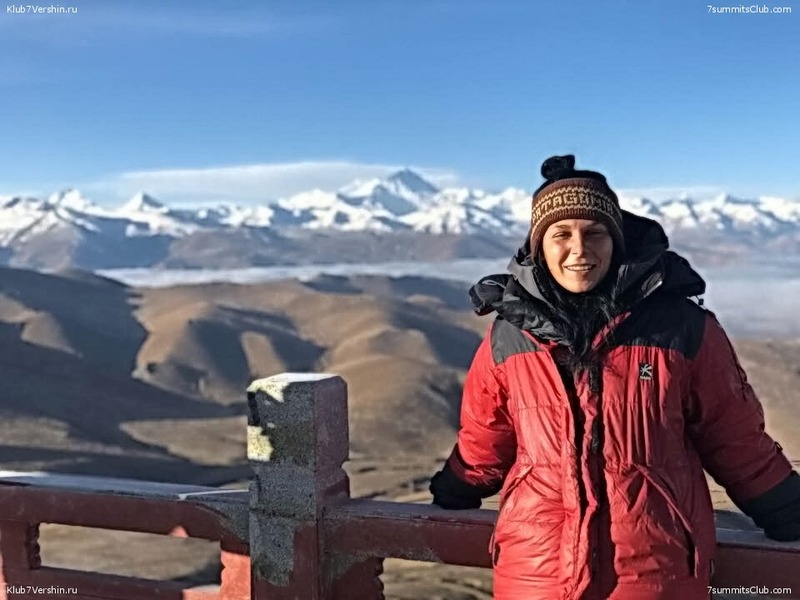 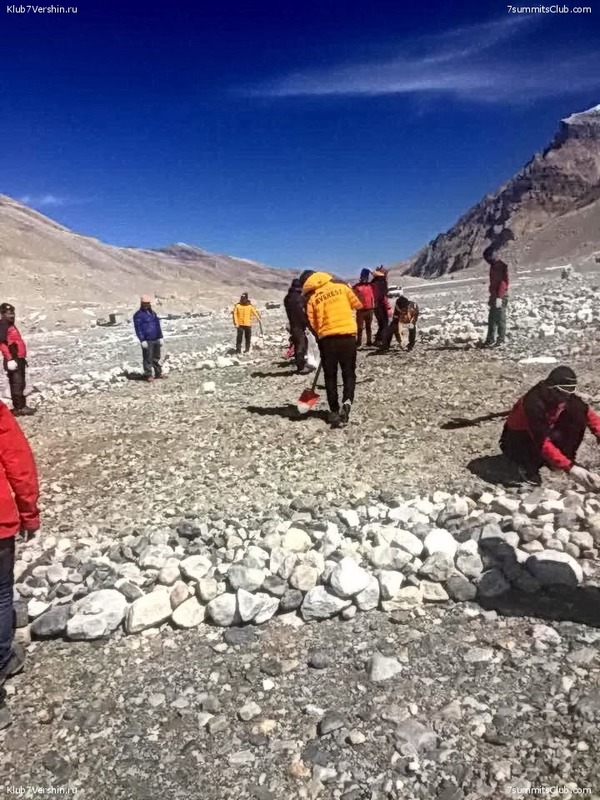 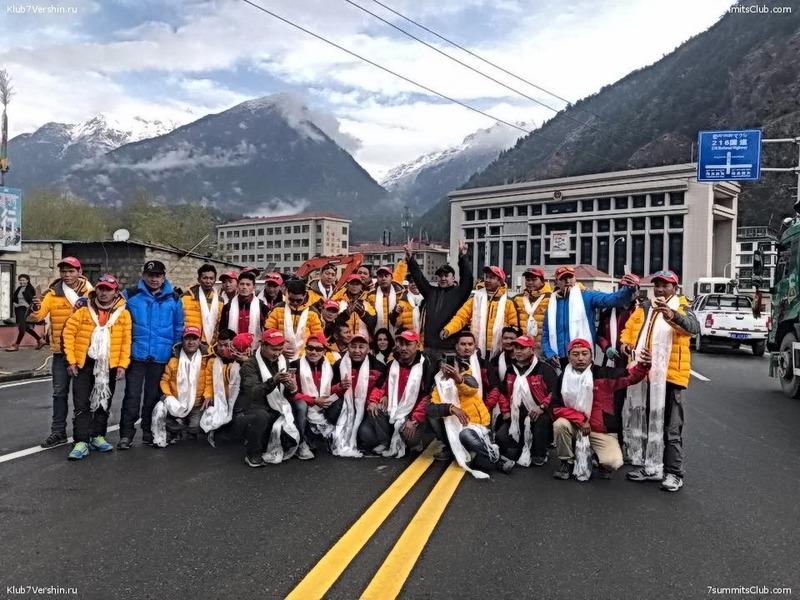 All the Sherpas of the 7 Summits Club came in the base camp of Mount Everest 2018. 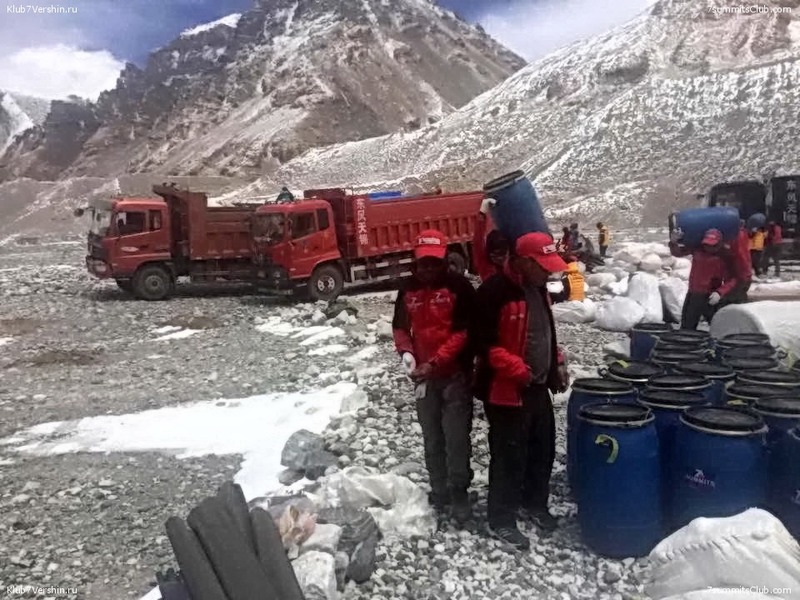 We see a lot of cargo and trucks. 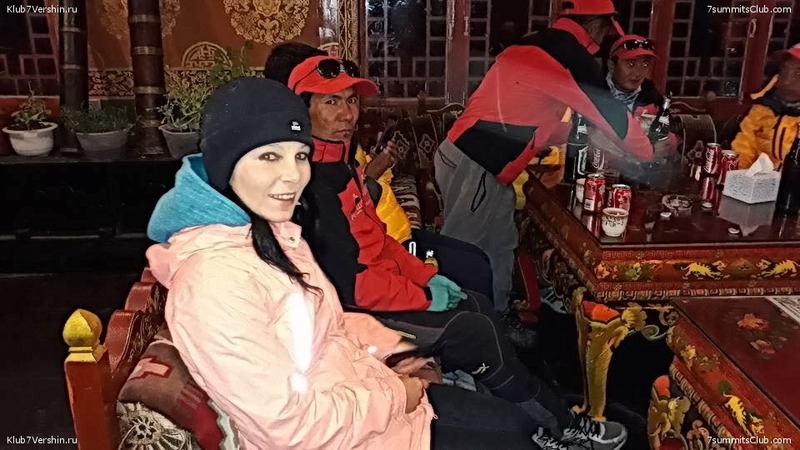 Here we could also see the manager of the base camp and the future bartender Lena Abramova. 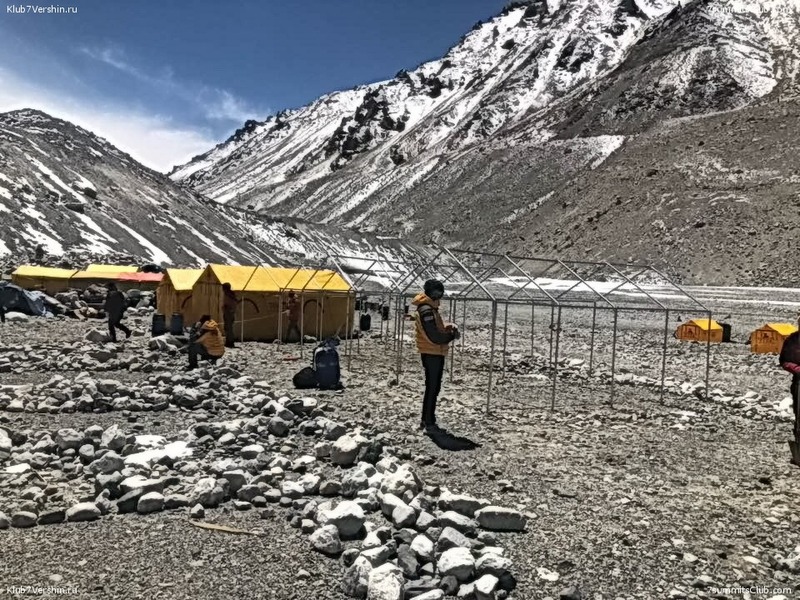 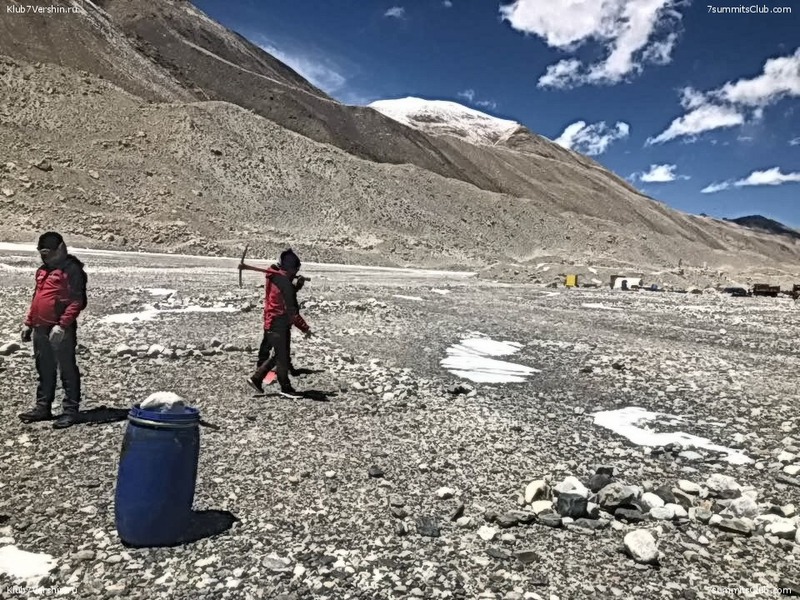 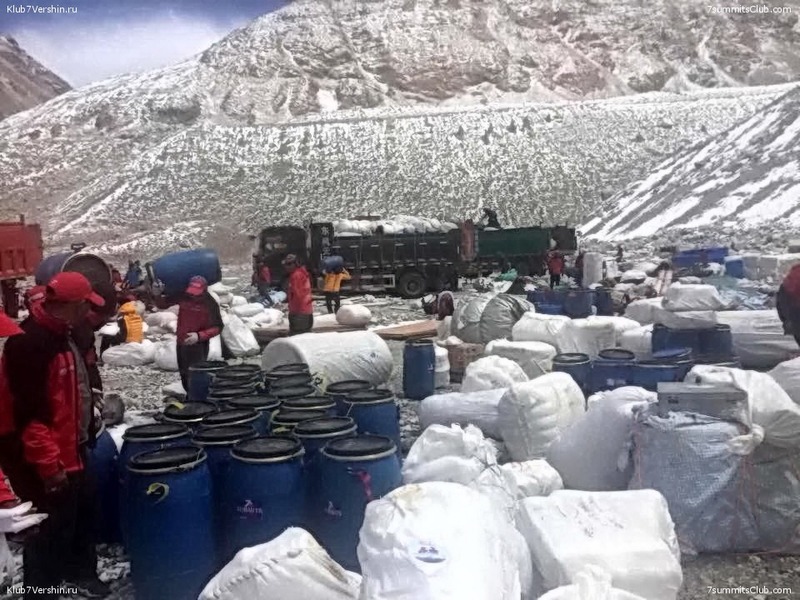 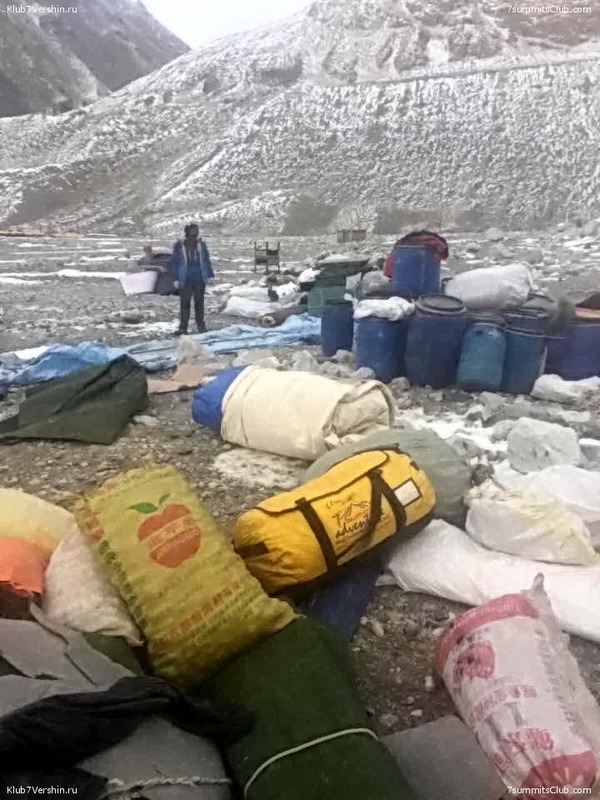 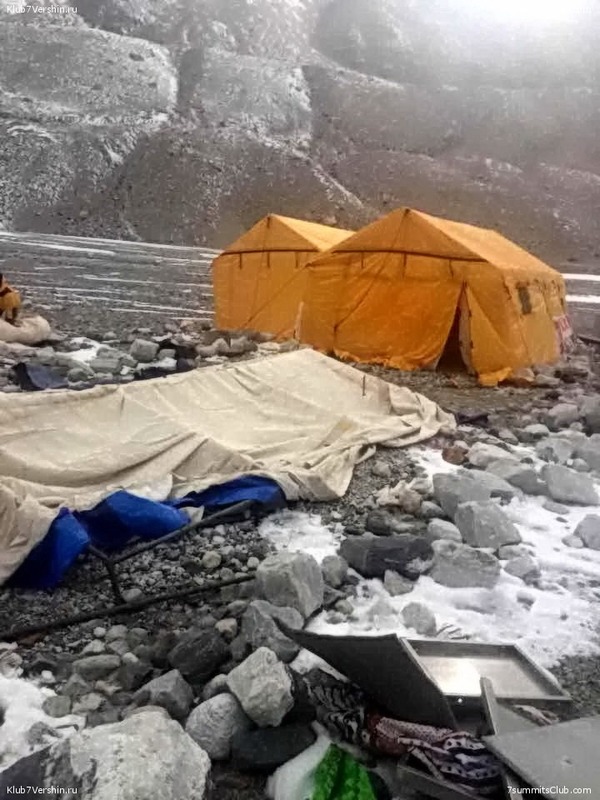 On the fifth day, the Sherpas started assembling of frame tents for clients.